It seems that it is still difficult for newspapers to report intelligent steps to tackle plagiarism in a non-sensationalist way. 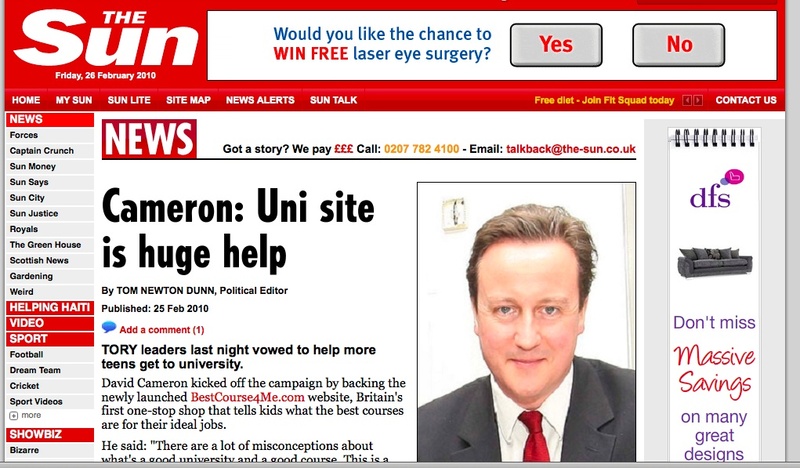 See for example an earlier post on the Sun’s coverage of cheating by students. THE number of Scottish students who are trying to cheat their way to a university degree has soared to unprecedented levels in the past five years, according to new figures. A survey has shown that thousands of undergraduates have been caught plagiarising other people’s work to pass their degree exams. But last night the leader of Scotland’s students insisted the record plagiarism numbers reported by many of Scotland’s top universities was down to improved detection systems, rather than an increase in cheating by undergraduates. 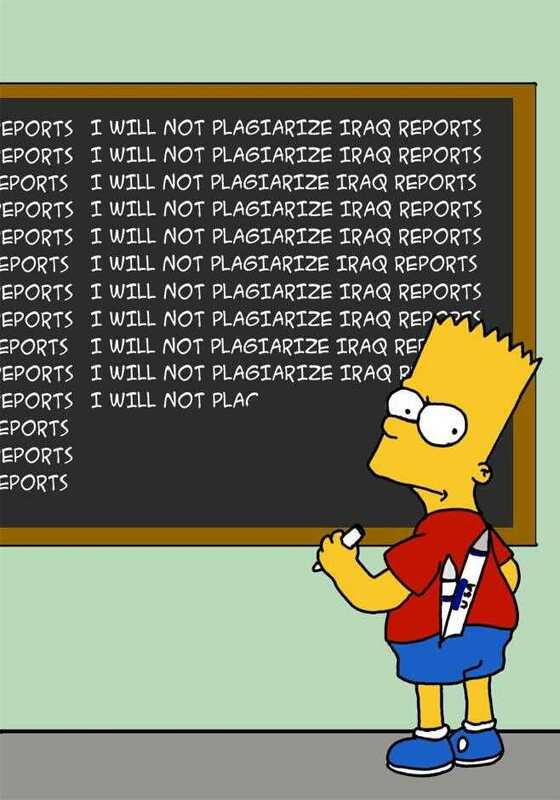 Liam Burns, the president of NUS Scotland, said: “These figures shouldn’t be seen as a sign of increased cheating, but the inevitable effect of improvements to anti-plagiarism software. Sensible words from the NUS Scotland President. This isn’t totally straightforward but it really is down to improved detection. It gives you date on average pay in different careers. It tells you the employment, unemployment and drop-out rates for each subject across universities. Not entirely clear where the breakthrough is here or what difference will be made but they do seem pretty confident that this is special. This information is not kept secret. All of it is in the public domain and it really can’t be said that universities try to prevent students getting hold of such data to stop them making informed decisions. It really isn’t clear that young people suffer from an information deficit. And given that there is a constraint on places, all the information provision in the world isn’t going to get more students into university. The Sun seems to have a new found interest in academic offences. It says that “160 exam cheats were booted out of university last year”. DIMWITS with notes scrawled on wrists and arms were among 160 exam cheats booted out of university last year. The brainless old wheeze of writing answers on body parts continued to beat hi-tech scams such as accessing the internet with mobile phones, The Sun can reveal. We submitted a Freedom of Information request to discover the most popular ways of cheating – and which campuses had the most culprits. Worst was Teesside University in Middlesbrough – where 17 students were caught. Middlesex University expelled 15, followed by Kingston (10), Sheffield (7) and University College London (6). Scams were: Notes written on SKIN, including palms and legs; BUYING coursework such as essays off the internet; STEALING – like the Chester University student who swiped another’s memory stick and passed work off as theirs. Faking ILLNESS to have poor results upgraded; Nipping to the LOO after hiding notes there; PLAGIARISING work on the web and HIDING notes in pencil cases and dictionaries; STAND-INS taking the exam; PRETENDING a bereavement affected performance – and lastly using a MOBILE. Great to see tabloids interested in this particular aspect of higher education.